By law you are required to be 21+ to enter. Click here or scroll down to continue. 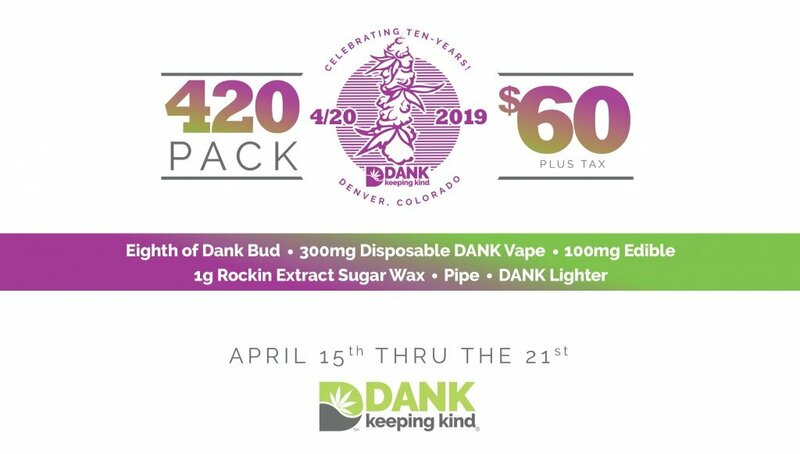 DANK is dedicated to providing a wide variety of potent, affordable and lab-tested cannabis flower, extracts and infused products to recreational and medical dispensary shoppers. 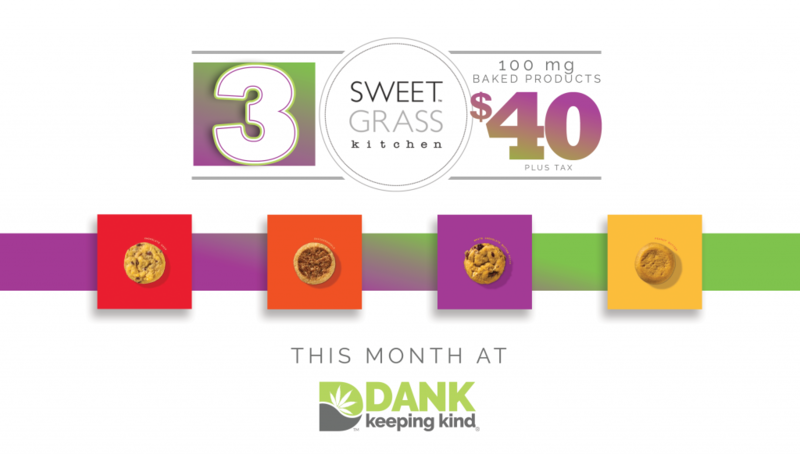 DANK offers competitive prices and rotating daily specials, making us one of the cheapest dispensaries in Denver, without sacrificing quality and kindness. 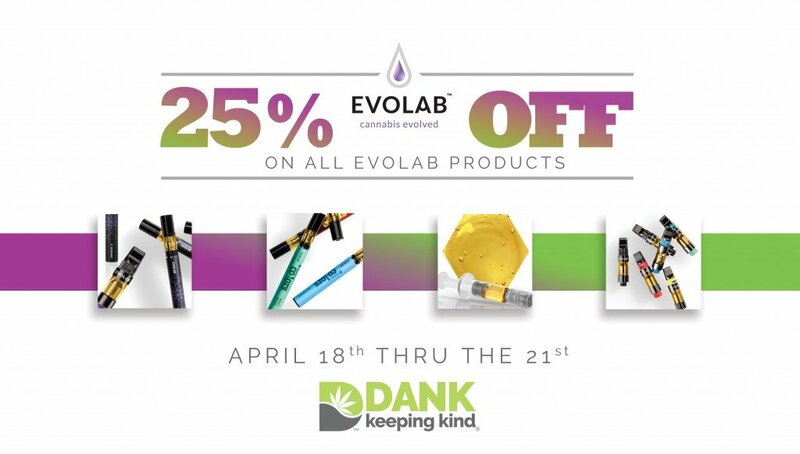 We are dedicated to providing a wide variety of potent, affordable and lab-tested cannabis flower, extracts and infused products to recreational and medical dispensary shoppers. 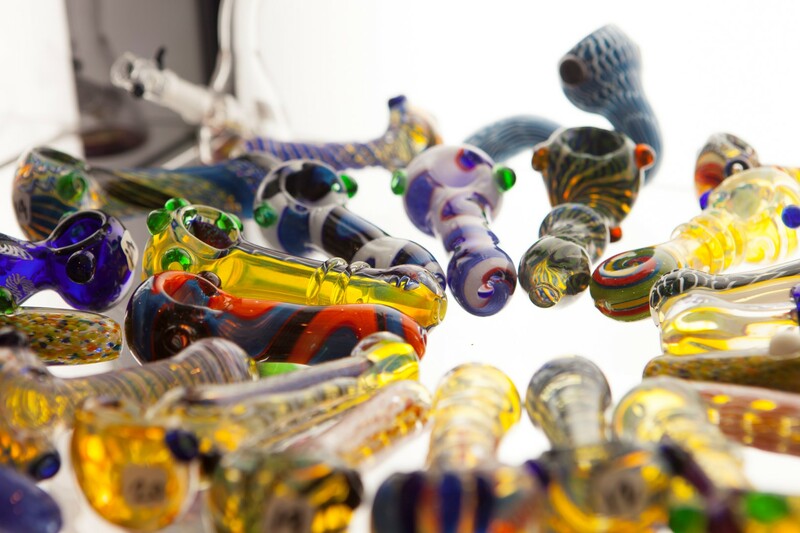 We offer competitive prices and rotating daily specials, making us one of the cheapest dispensaries in Denver, without sacrificing quality and kindness. 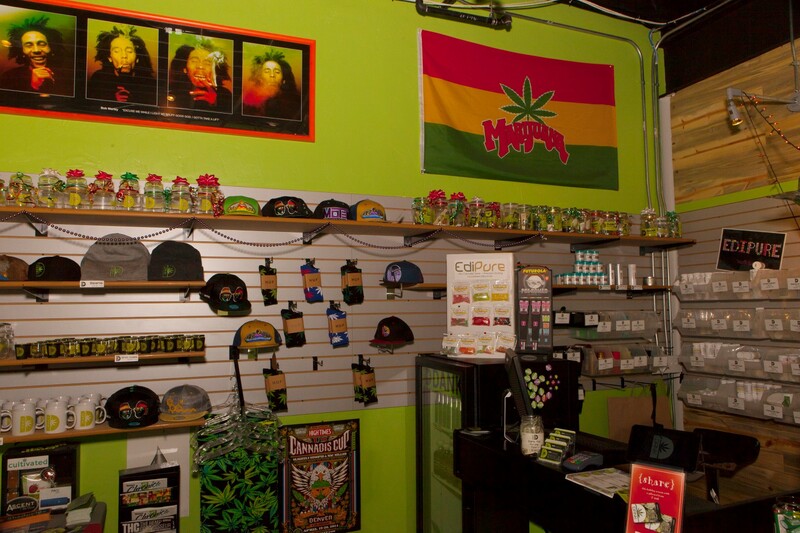 DANK is your friendly neighborhood dispensary near the airport. Just a half mile south of I-70 in northeast Denver, DANK is easy to reach from the north, south, east and west. As a Denver dispensary, we support Greater Park Hill Community through charitable donations, community events and educational sessions. 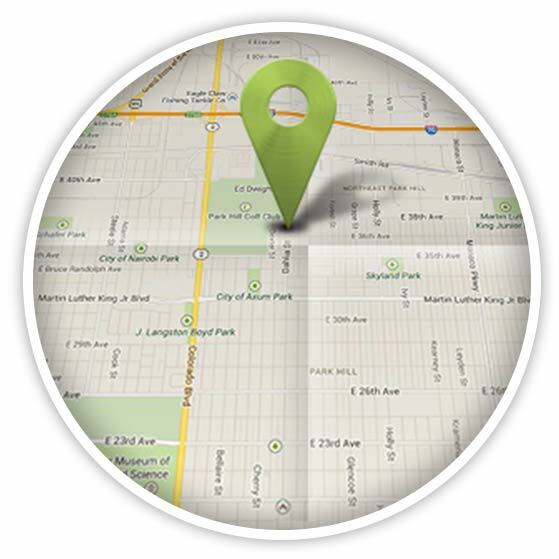 Find our shop just east of Park Hill Golf Course, minutes from everywhere. 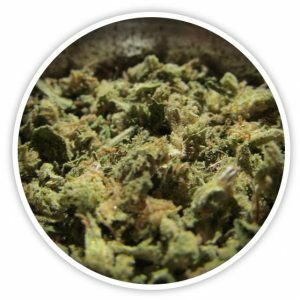 DANK has a long running reputation of providing dispensary shoppers with top shelf quality and unbeatable selection. 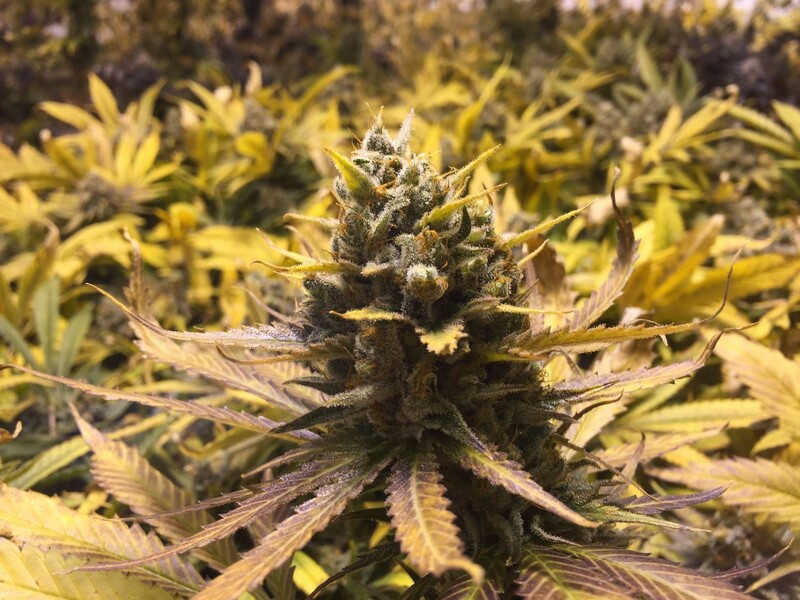 We cultivate 40 strains of medical and recreational cannabis, displaying 9 on the shelf every day. 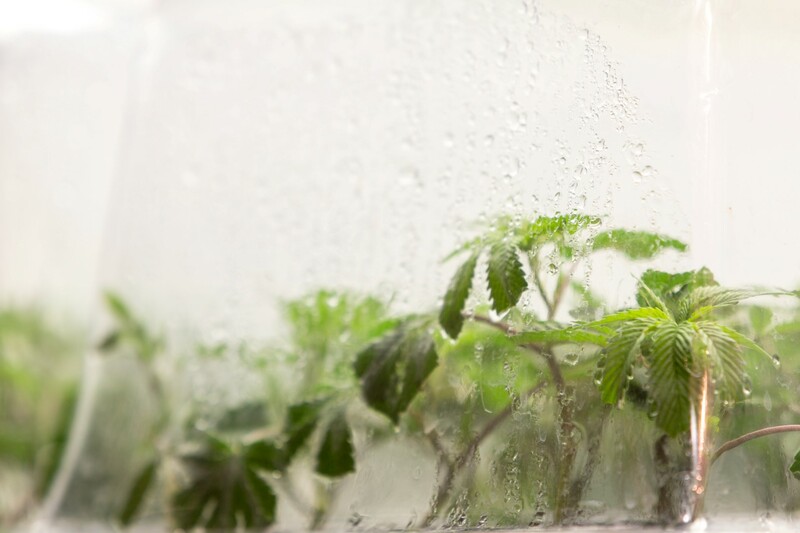 Our procedures are transparent so you can trust the buds are clean, laboratory tested, and terpene rich. At DANK, we are serious about quality, because quality counts. DANK Dispensary 5 out of 5 based on 1 ratings. 1 user reviews. I've been to many different shops. This one has by far been my favorite. Great staff, prices and selection. I can always trust what I'm getting is good quality. We finally entered the tiny, green-walled sanctum where edibles, THC-infused soda, and jars of pungent bud were peddled by friendly "budtenders." I finally understood why people had been taking their sweet time. "I'm not sure there was any more room for trichomes on these chunky, pinecone-shaped buds. Crystals were basically fighting it out with crystals for space, and it had a delicious, fresh-turned-earth richness to it out of the jar that grew stronger the more the bud was broken up."